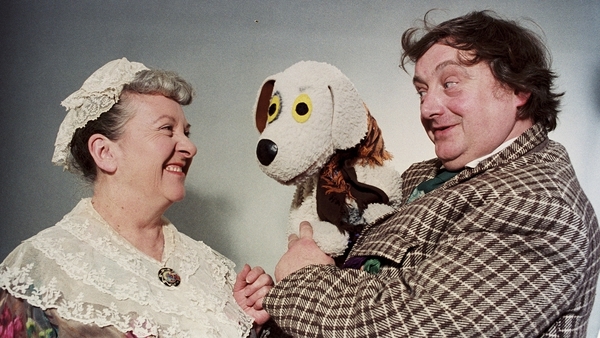 Recently, The Lambert Puppet Theatre announced it would be selling its Dublin premises, after 45 years playing home to family favourites like Bosco and The Wanderly Wagon. Paula Lambert, daughter of founder Eugene Lambert and voice of Bosco, joined Ray D’Arcy to talk about the future of the company. During their discussion, Paula shared the somewhat unusual story of how her parents met. It all started in a nunnery!